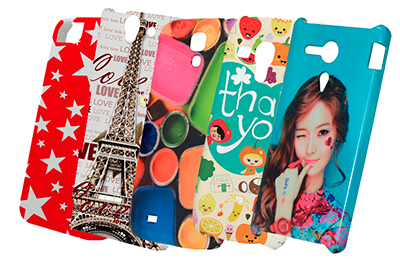 You can own a phone case with your own stylish design, photos and colors. 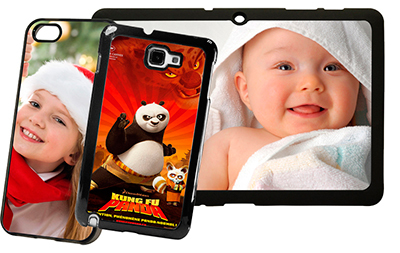 CustomBulkPrint.com provide durable and full color printing to fit your smartphone perfectly. 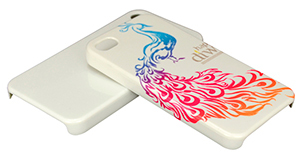 It’s easy, inexpensive, and convenient to make personalized phone case for the images of your loved ones and keep the memorable moment wherever you go. 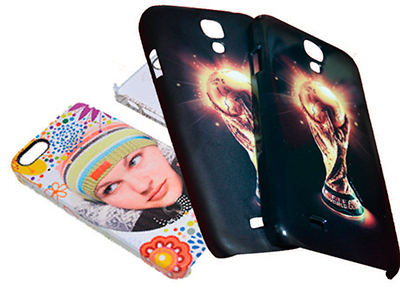 Quality PVC Phone Case with High Resolution Photo Quality.